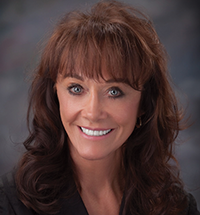 Diane Hendricks, co-founder of NRCA One Voice member ABC Supply Co. Inc., Beloit, Wis., has been named to Forbes' 2018 list of "America's Richest Self-Made Women." Forbes ranked the most successful self-made women entrepreneurs and executives in the U.S. as measured by their net worths. The combined net worth of the top 60 self-made women is $71 billion, 15 percent higher than in 2017. Hendricks clinched this year's top spot with a net worth of $4.9 billion. She grew up as one of nine sisters on a Wisconsin dairy farm before meeting her husband, Ken, a roofing contractor, while selling custom homes for a builder. Together, the couple founded ABC Supply, one of the largest wholesale distributors of roofing, siding and windows in the U.S., 36 years ago. Hendricks has run ABC Supply since her husband's passing in 2007. She led ABC Supply during the two biggest acquisitions in its history, buying Bradco Supply, Avenel, N.J., in 2010 and L&W Supply Corp., Chicago, in 2016. ABC Supply now has more than 700 locations and more than $9 billion in sales. 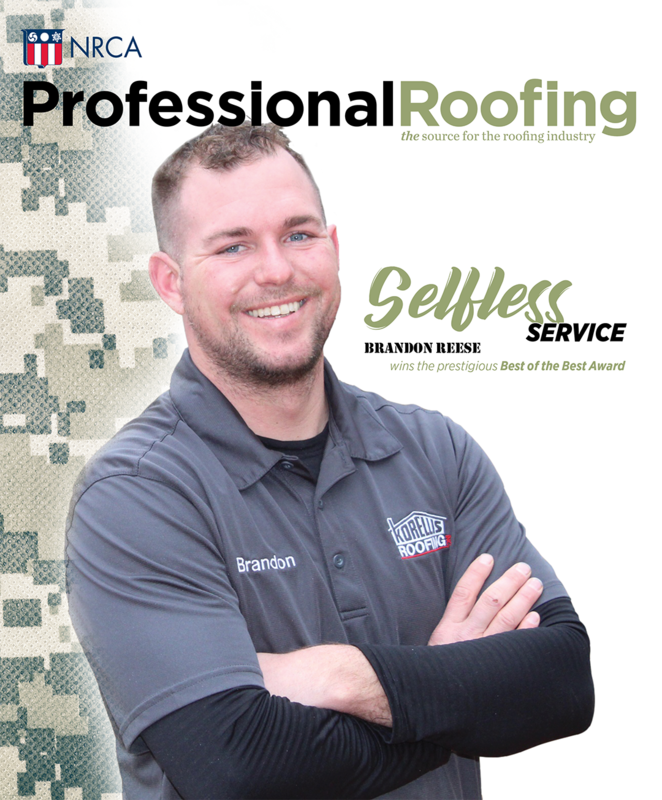 Log in or register for FREE access to this article and other Professional Roofing online content.